YOUR FRIEND IN THE BUSINESS! 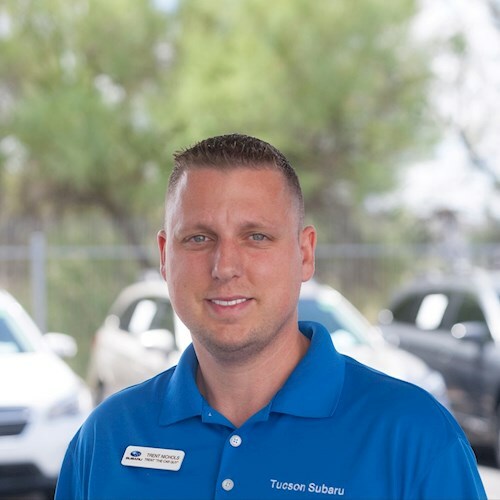 Your Automotive Consultant - Come experience the phenomenal service my clients have come to expect from Trent The Car Guy! See what customers are saying about their experience with me! I treat everyone as I do my own friends and family! TONS OF NEW AND USED VEHICLES! 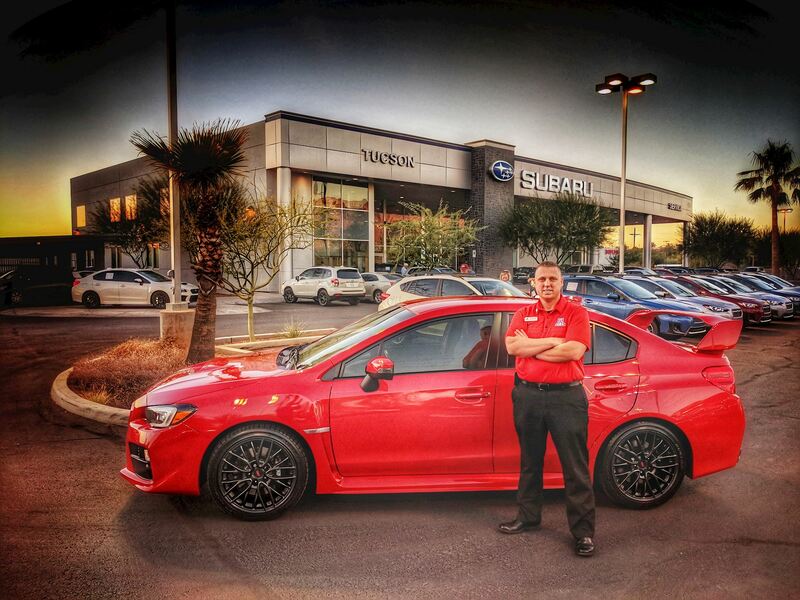 HUGE SELECTION of new Subaru's and All Makes and Models of Used Cars! Read and share helpful articles and information from Trent The Car Guy! Now is a great time to buy a new or used car, truck, minivan or SUV! 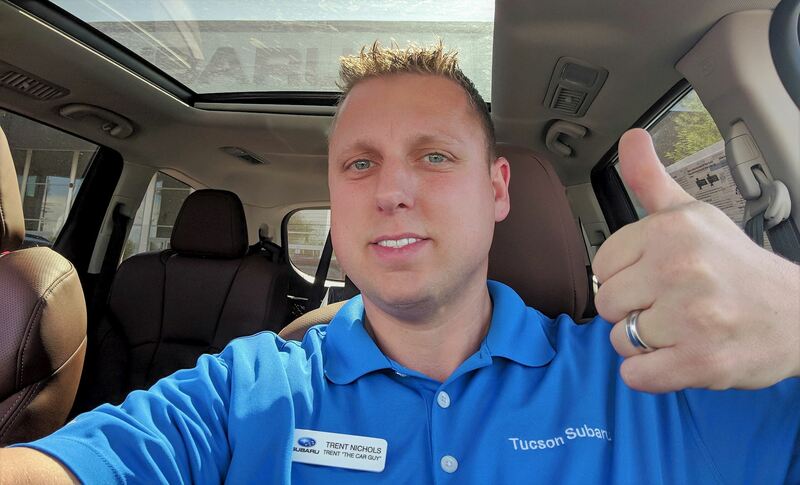 Trent The Car Guy provides the largest selection in the Tucson, AZ area. Not seeing the car or truck you want to purchase? Click here to let me know and I'll do my best to find it. We want your car! Our experts will pay you fair market value for your preowned vehicle no matter what condition it's in. Contact me to schedule an evaluation of your vehicle. The community has spoken: Trent The Car Guy and yours truly go above and beyond to provide an exceptional customer experience! 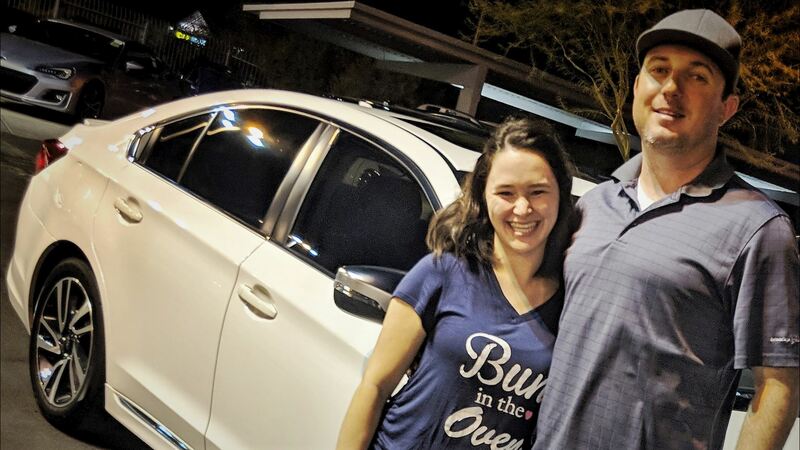 View my customer reviews and see why people come back again to me at Trent The Car Guy in Tucson, AZ.